Have killer reviews and ratings! Rank the app high on Google Play!! To get you there, we have designed the most advanced, and ONLY app marketing package in the market – the Google Play Dominator. Google Play Dominator is a 360 degree mobile app marketing package designed to take your app to the next level – where viral downloads, fans & followers, killer reviews, media exposure, app ranking and money await! Our package is the EXACT recipe used by high-earning, popular, blue whale mobile app developing companies and authors. Now, you too have the access to success! Most digital marketing companies out there offer only “Google Play store optimization” – Google Play store optimization is basically a technical process which is used for optimizing mobile apps in order to rank them higher in search results of Google Play store. 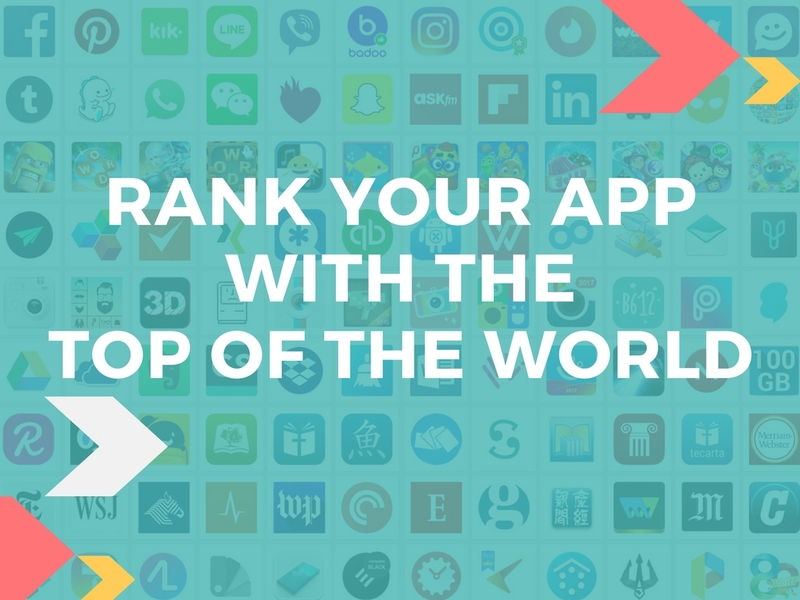 If your app gets higher rank in search results, then more will be the chances to make it visible to potential customers. With an increase in the visibility, there will be a flood of traffic to the designated app’s page of your app in Google Play store and it will automatically lead to the increase in numbers of downloads. But with our Google Play Dominator, you get much more than just Google Play store optimization! When other providers charge you with ambiguous services with lots of promises, our package clearly says what we deliver. 100% guaranteed delivery! We are in this industry for 8 straight years. We are now a matured company with the best team in the business; together (SEOers, writers, backlinkers, media managers, viral media creators, team managers, and analysts) we can boost your app’s online visibility and help your app rank top in the search pages of the Google Play store. 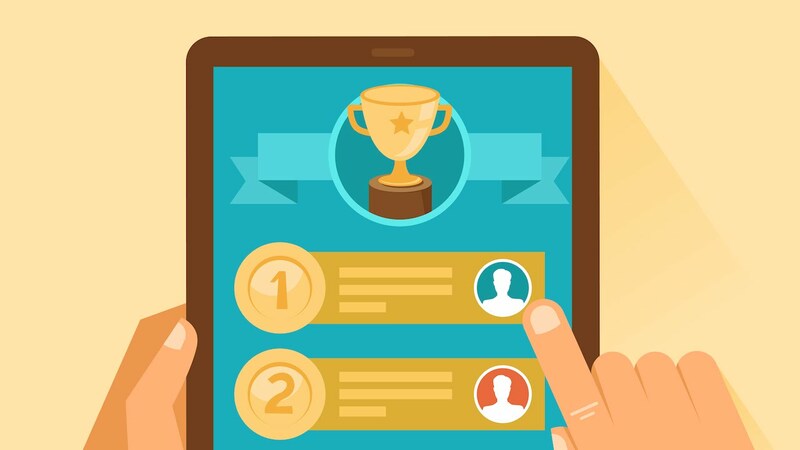 What’s more SEOLIX is an award winning company and a key player behind the success of many popular apps. Our experts will analyze as to how the customers will use your app, keeping in mind the competitive landscape of the industry. Being in the industry for several years we are having enough data as well as experience to work with the Google Play. My football game reached #3 spot on UK top apps chart with a 5 figure-a-day download rate. These lads are brilliant. Thank you SEOLIX. I own an arcade network. While I won’t disclose which ones they are for obvious reasons I could see a significant increase in downloads and feedback from users on each app I bought google play dominator package for. I highly recommend their service. 10/10 for being a solid IM package. 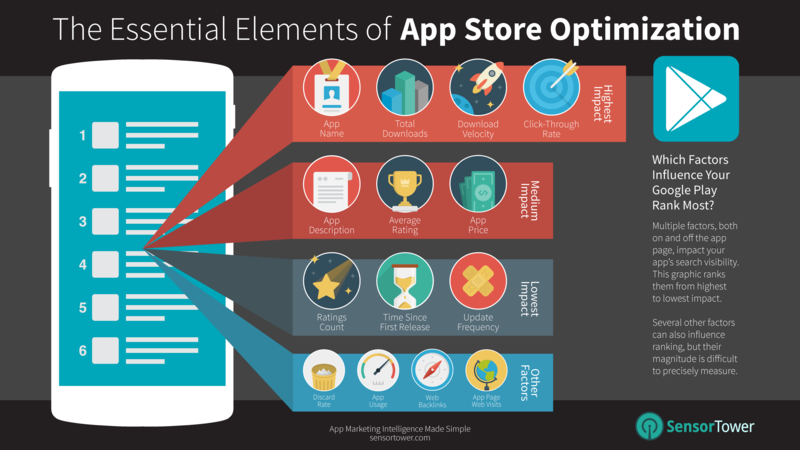 Probably the only app store optimization service worth existing on the market. Said & done! Worth every rupee..I bought 2 gpd paks for my torch app. Ranked #1 trending on Indian charts. The media coverage I got from you guys’ GPD is worth more than 1k. I’ve been spending that for each of my new apps. Not gonna waste anymore – Google Play Dominator is the way forward!